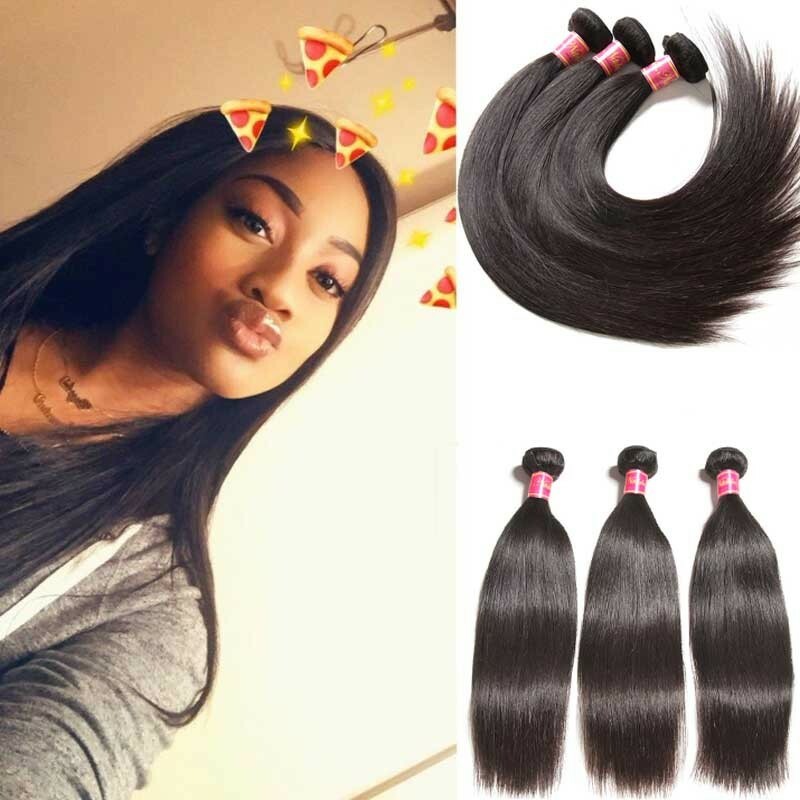 When people are aware of they need to change their appearance by making hair longer, to buy a hair weave or hair extension is the best choice they are considering about.So they need to search for the information about the hair products, the quality, the workmanship, the price, where to buy and so on. 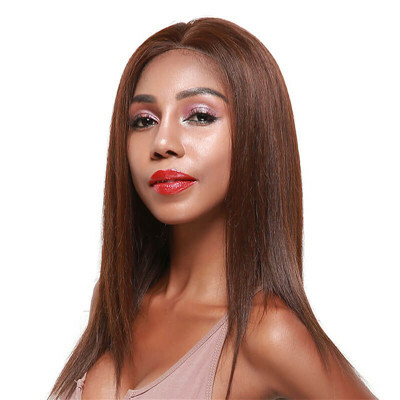 There are so many kinds of hair products, the common products we often use are hair weave, hair extension, hair wig, hair closure, toupee etc. 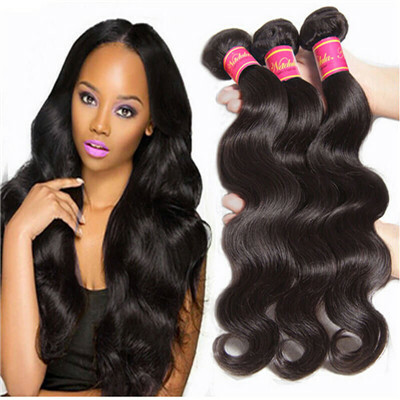 In Nadula company, the main products include hair weave, hair extension, hair wig and hair closure which are used by women. There are many kinds of hair products in the market which are made from different materials, like animal hair, synthetic fiber, and real human hair. 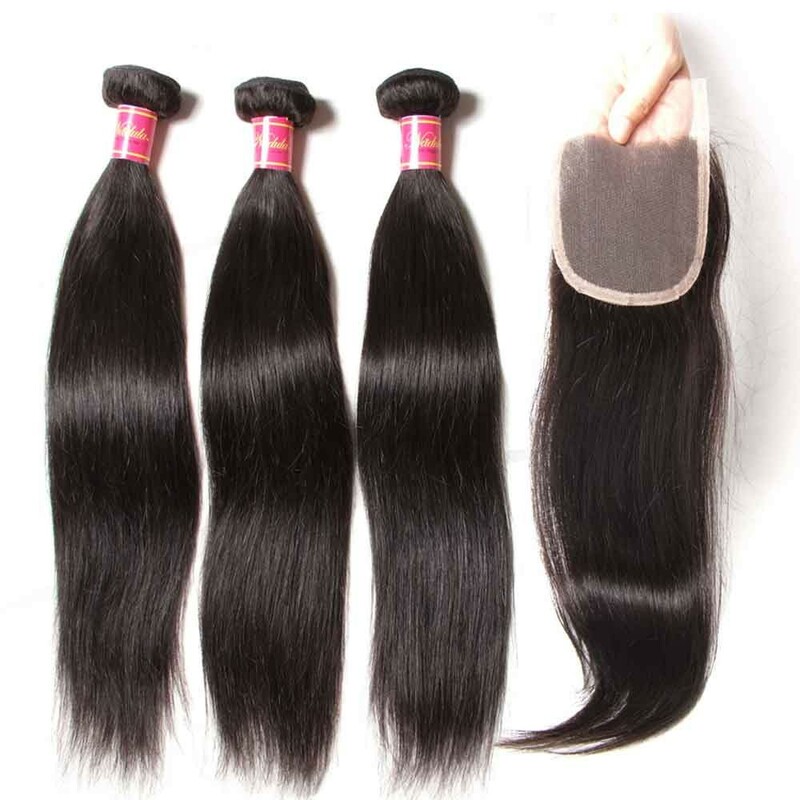 Animal hair is animal hair is the lowest end product which is made from mohair or horse hair.The synthetic hair is middle grade which is made from synthetic fiber but is easy to cause pruritus for its chemical products and do not have the realistic effect like real human hair.The real human hair is the top grade product in the hair industry. 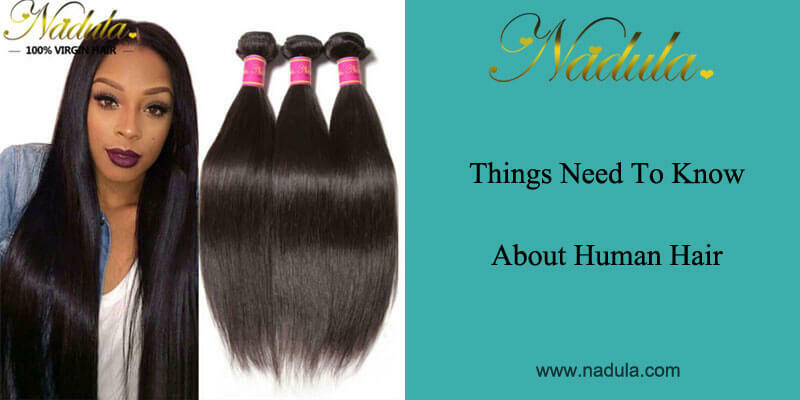 All of the products in Nadula company is made from 100% human hair which donated from people. 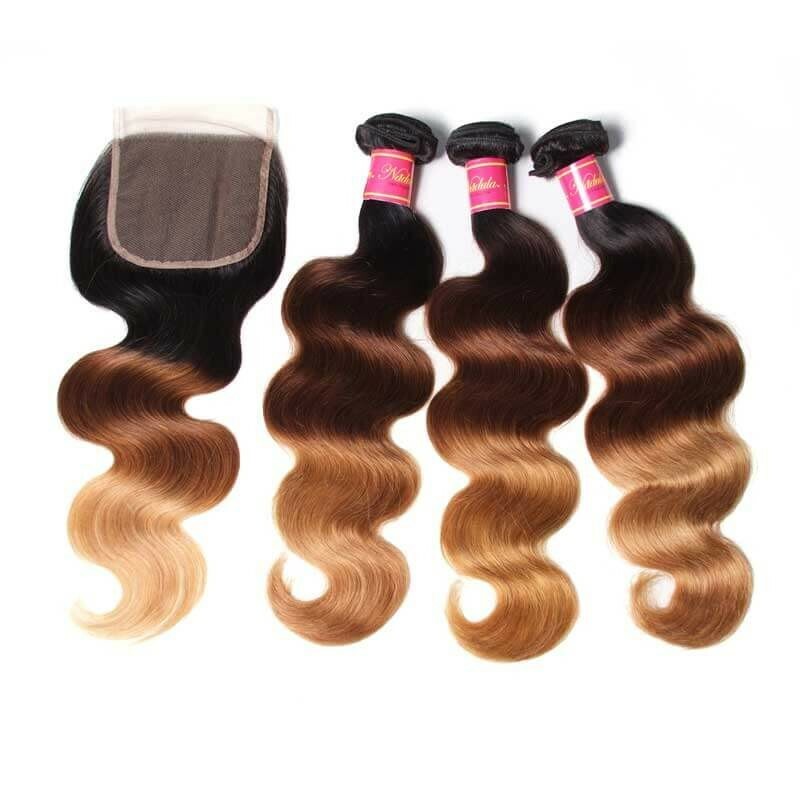 It has the good feel and realistic effect, not easy to tangled, it can be dyed, permed, bleached, and can be styled with any treatments. They all have different market depending on different need. 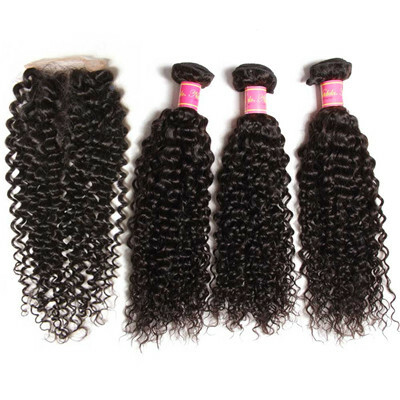 According to different countries, they are named as Brazilian human hair, Indian human hair, Peruvian human hair and so on.The Brazilian human hair is well selling in Nadula.com for its soft and dense characteristics. 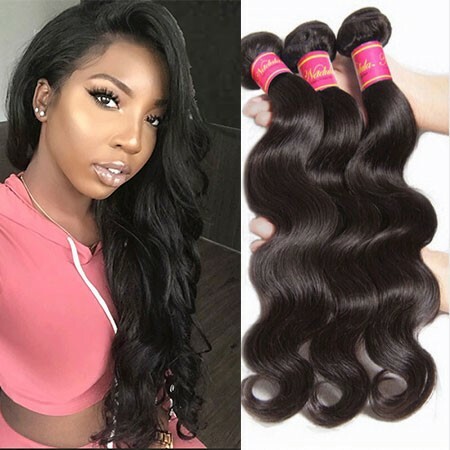 3.How much does human hair cost? The prices of all the products varied from high to low based on the raw materials, the length, the workmanship etc. 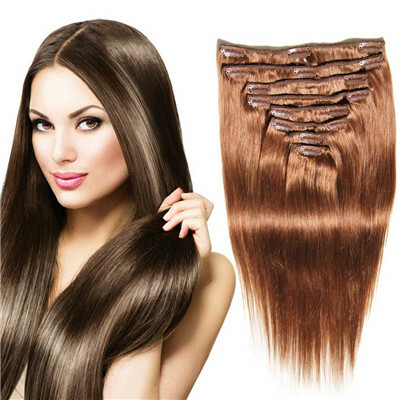 The animal hair is lowest of all and it is not used often.The synthetic hair is the middle class of all, often used as cosplay for it has good styling effect.The real human hair is top grade and most expensive of all.The price may vary from dozens of dollars to several hundred dollars.Nadula has good quality human hair products with competitive price. 4.Will human hair damage my hair? Anything attached to the hair can damage it, including human hair. Learn how to properly care for it, including how to brush them, how often to shampoo and how to moisturize. Sleeping on a satin pillowcase creates less friction than cotton or linen, extending the life of your human hair products. 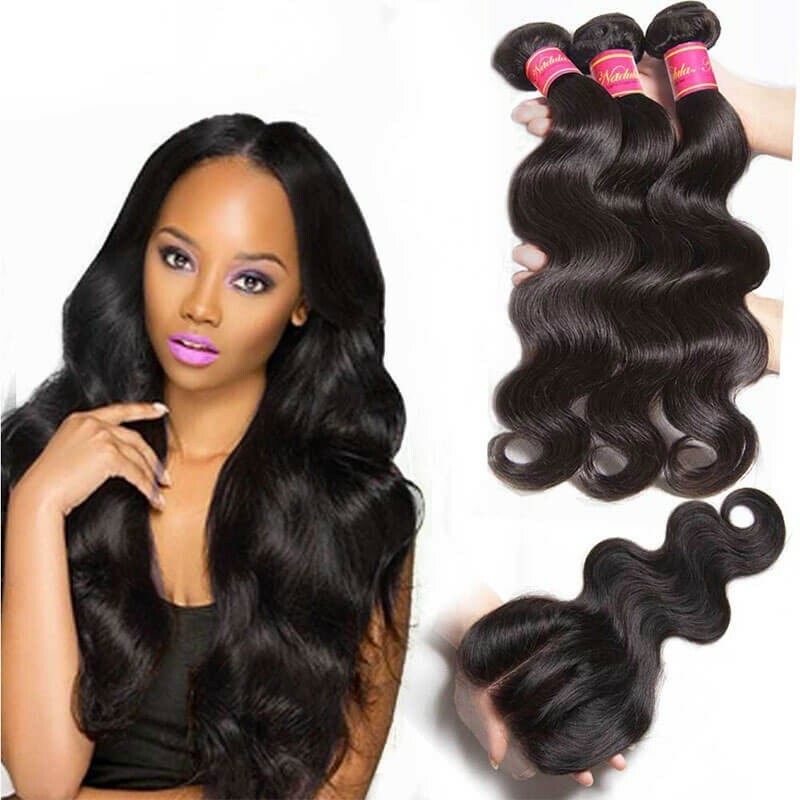 5.How to maintain human hair products? Only wash your hair when absolutely necessary, and never sleep on wet hair. Gently brush and braid your hair before going to bed to prevent it from getting tangled. Use heat styling tools carefully, even with natural hair. 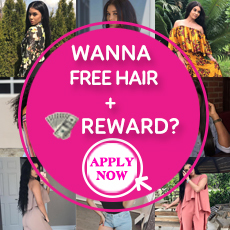 If you want to dye your hair, go to a professional who specializes in human hair products.You can also see my blog: How to prolong the life of human hair with right treatments? 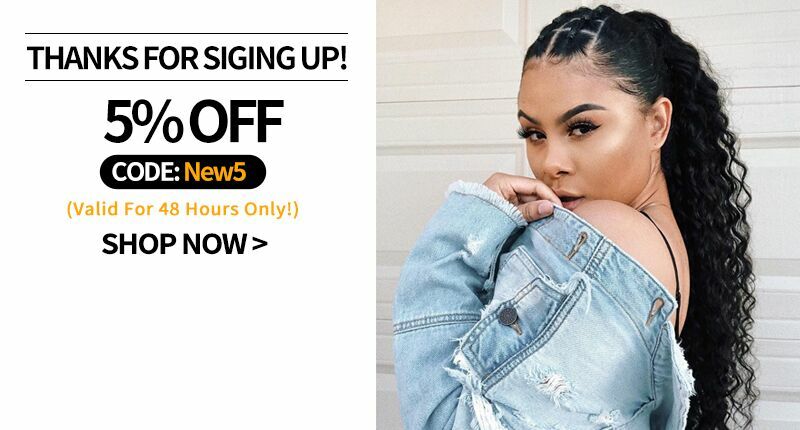 Just click Nadula.com to see all the products you may be interested in.